Native advertising is closing in on its first decade as part of the digital mix. It has merged with modern advertising so gradually and totally that we hardly even noticed! Yet, the fact is, native ads are now one of the most popular forms of online advertising, and they are a critical part of every performance marketing strategy. So how do native ads fit in, and what are the key ways we can go native to boost our brands and businesses? Since 2011, when the words ‘native advertising’ were first uttered, a lot has changed in digital marketing. Social advertising exploded onto the scene. Mobile surpassed desktop. Banner blindness is epidemic. Ad blockers are everywhere. And display ads just can’t seem to get it together. In the last two years, native advertising has grown to become an online behemoth. In 2017, it officially surpassed display advertising in dollar spend. And it’s predicted to keep growing. People are consuming native ads as fast as the ad exchanges can deliver them. In 2017, programmatic native advertising exceeded non-programmatic for the first time. It didn’t happen overnight, but slowly and surely, native advertising has become a critical part of every performance marketer’s strategy. At Outbrain, we talk about native advertising a lot. But we also walk the walk. Like 43% of content marketers, we use native advertising as part of our own performance marketing strategy too. Let’s say you’re searching online for a new suitcase. As you surf from page to page, you’ll see banner ads that are based on your previous online activity. But right now, you’re not interested in anything else – you’re just shopping for a suitcase. Now imagine, you click on an article of suitcase reviews. 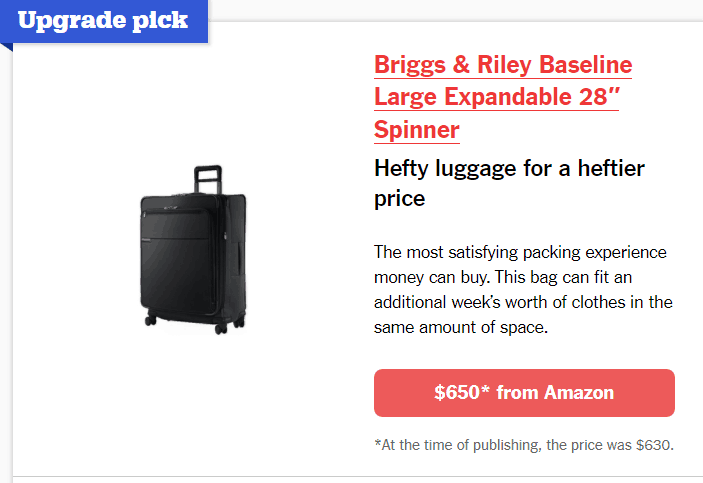 Embedded in the article is a custom Amazon ad linking to a suitcase for sale on the shopping giant’s website. This native product ad is a seamless part of the page. It fits with the content you’re reading. It is even displayed as an ‘Upgrade pick’, positioning this more expensive suitcase as a high quality, and most deserved upgrade that justifies its price tag. This is a great example of the way that the Amazon Affiliates program enables publishers to monetize their websites using e-commerce native ads powered by Amazon. E-commerce native ads fit naturally and unobtrusively into the page. 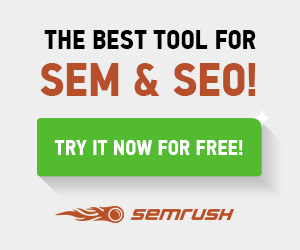 They invite users to click – and convert. There are other ways that native banner ads can appear online, including search results ads, recommendation ads, and text links embedded in the web page content. And the results speak for themselves. According to a study done by this marketing blogger, Amazon native shopping ads had a 3.73% CTR. Social media is in many ways the ideal platform for native advertising. The news feed aggregates all the latest posts from your social network in a scrollable page, and native ads blend in seamlessly with this format. Also, social networks offer high-level targeting, which means advertisers can present their native ads in the news feeds of a very specific audience of their choosing. Using a ‘Lookalike’ audience feature can further expand the target audience, reaching new customers who would otherwise be out of reach – directly in their news feeds. The overall look and feel: Imagine you’re scrolling your news feed, and the native ad above appears. Although it’s a paid ad, notice how it fits really neatly into a regular Facebook feed. It doesn’t stand out like a banner ad would. It’s non-disruptive and natural. The content: This ad has a really clear and transparent message. 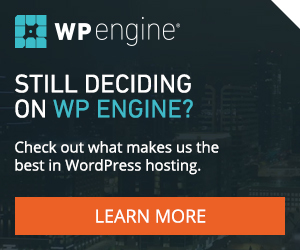 It’s obviously aimed at PPC experts, and will automatically grab their attention in the opening line. Also, it offers educational value. It’s not trying to hard sell a product or service. It’s drawing in relevant customers with information that is helpful to them. The icons: As mentioned in our recent PPC hacks webinar featuring Larry Kim, emojis and icons have an incredible impact on CTR, as long as they are logical, contextual and support the overarching message. We used a clock icon to indicate the time sensitivity of the offering – the webinar will run on a specific date. And below the image, we illustrate with an upward-growth graph how PPC and native advertising together can boost results. An important message told in a simple, fun and effective way. The targeting: This is not something you can see by looking at the ad, yet we used really specific targeting strategies to make sure this native ad appeared in the news feeds of quality potential customers. This is one of the strongest advantages of social native ads. There’s really powerful targeting tools built-in to the network, so you can pinpoint a specific, highly qualified audience. Native advertising is not just for ads – it’s also become part of the way we market by email as well. If you’ve ever received a promotional email in HTML, you may have experienced a few annoying issues. Sure, one of the benefits of HTML emails is that they look beautiful. But they can cause real problems in terms of deliverability, images that don’t display, getting caught in spam filters, not to mention that creating an HTML email is far more time- and resource-consuming than plain text. Plain text emails look and feel more like the personal emails you get from family and friends – they are native to the email format – whereas (let’s face it), HTML emails look like a marketing tactic. According to a study by Hubspot, this is reflected in the performance metrics: HTML template-based emails have a 25% lower opening rate than plain text. Also, contrary to accepted wisdom about the effectiveness of images in digital marketing, more images in the email correlated with lower CTR. 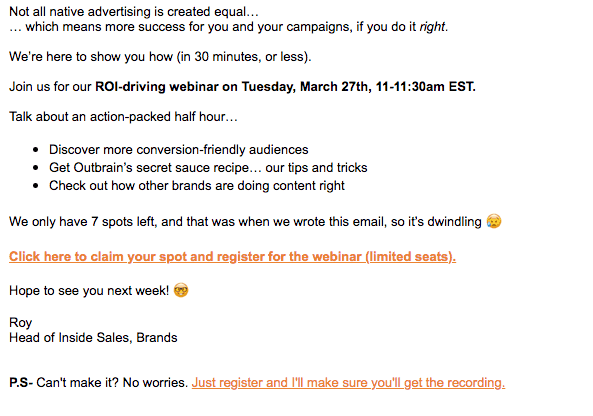 At Outbrain, we use plain text emails in many of our marketing campaigns, and we enjoy great results. Check out a recent promotional email sent to our customers – pretty plain, huh? In fact, this modest-looking email achieved a 5% increase in delivery rate, 10% increase in open rate, and 3% increase in click rate. Impressive stuff! We’ve discussed before how the best time to capture your potential customers with informative, entertaining or valuable content is when they’re in ‘discovery mode’. They’re surfing the net, waiting for something to grab their attention, and they’re primed for your ad. That’s why native advertising via a content discovery platform is so powerful. The customer is already diving in. They’ve shown an interest in a particular product or topic. A discovery platform, such as Outbrain, gives you the tools to target the audience with the right native ad, at the right time. Outbrain uses a number of strategies and tactics to achieve this, but the one we’re going to focus on now is the ‘Smart Feed’. Outbrain’s Smart Feed turns the web page into an endless stream of content. The publisher integrates direct-sold campaigns into native ads while mixing it up with editorial and video content. The reader continues to scroll, instantly delivered with targeted native ads that match their interests. Today, however, the majority of time online is spent on a mobile device. The screen is small, and we touch-scroll to get the information we want. In fact, 22% of mobile users scroll to the end of the web page, no matter how long it is. Once, we would mindlessly flip the pages of a magazine till something interesting caught our eye. Today, we scroll and scroll and scroll and scroll…until we find content we love. That’s the genius behind native advertising on the Smart Feed – the scroll that goes on and on. If you’re not yet using native advertising as part of your performance marketing mix, you may well be missing out on some of your best results. Whether you’re just getting started with native advertising, or you’ve already got your feet wet, use the 4 methods outlined above to implement native ads as part of your online strategy – and boost your results. You’ll soon see why native advertising has evolved to be the #1 component of every great marketing strategy. This article was originally published on the Outbrain blog, https://www.outbrain.com/blog/. 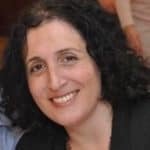 Laura is a seasoned marketing writer, with over 10 years' experience writing for Israeli and multinational companies. From the Dead Sea to the diamond exchange to display vs native ads, Laura produces content that covers a kaleidoscope of subject matter. Based in Israel, she is a content writer at Outbrain, and also runs her own writing and editing business.